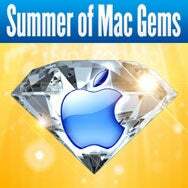 Editor’s note: The following review is part of Macworld’s Summer of Mac Gems series. Each business day until the middle of August 2008, the Macworld staff will use the Mac Gems blog to briefly cover a favorite free or low-cost program. Visit the Mac Gems homepage for a list of past Mac Gems. 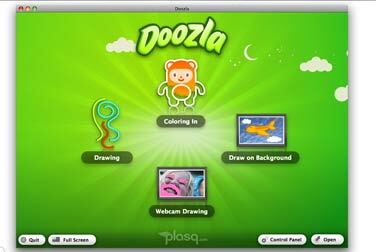 There are plenty of painting and drawing programs for Mac kids, but plasq’s Doozla is one of the best I’ve seen. If you've got kids and want them to do something more creative than play games on the family Mac, Doozla is a great choice.